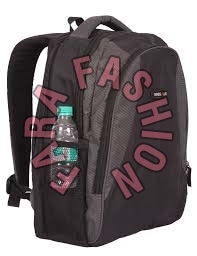 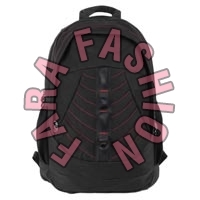 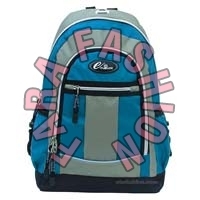 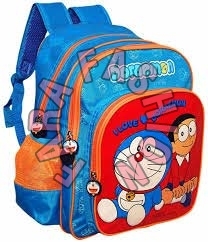 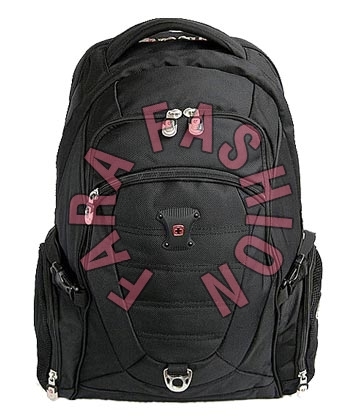 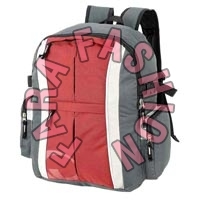 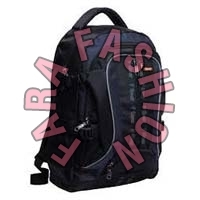 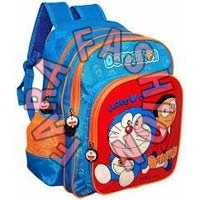 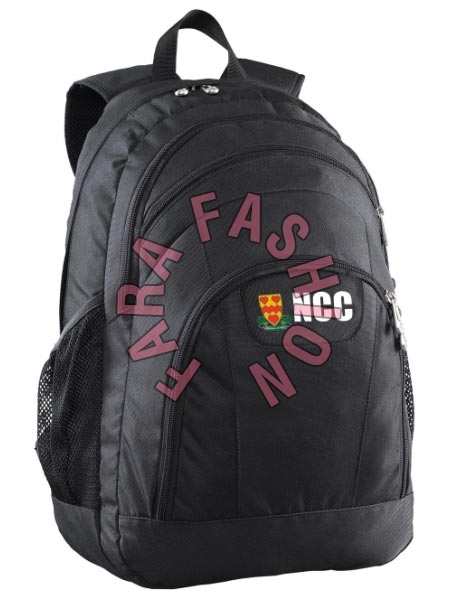 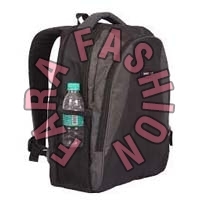 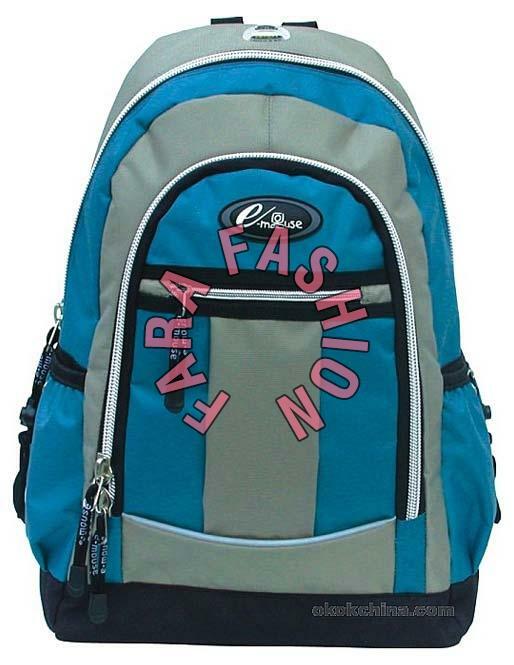 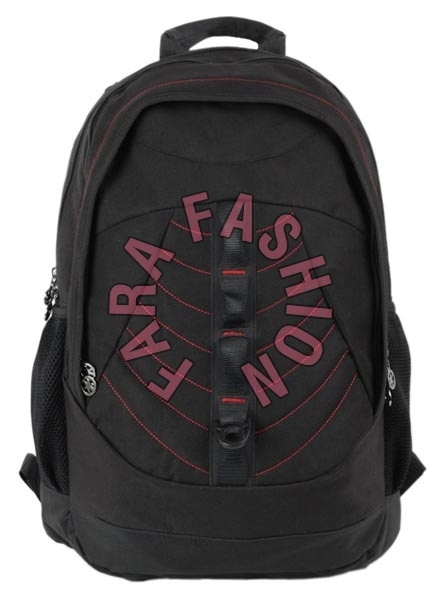 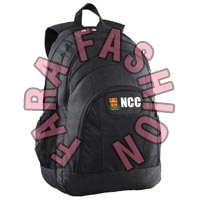 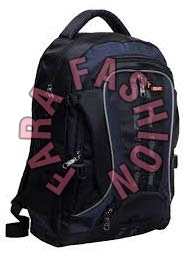 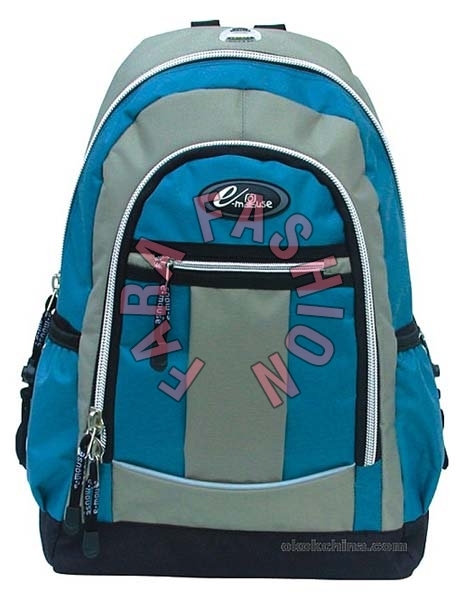 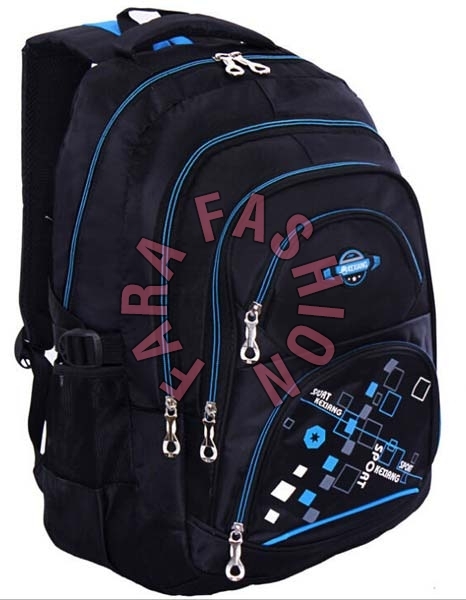 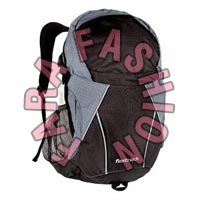 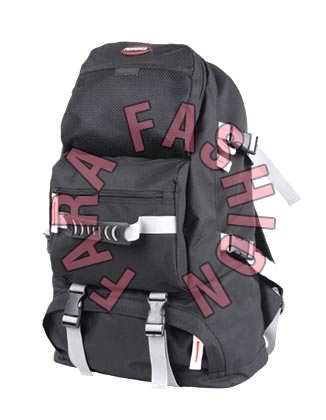 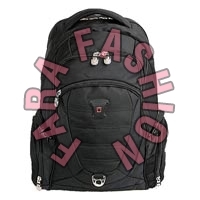 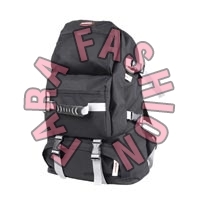 Our company is counted among the successful Manufacturers, Suppliers and Exporters of School Bags. 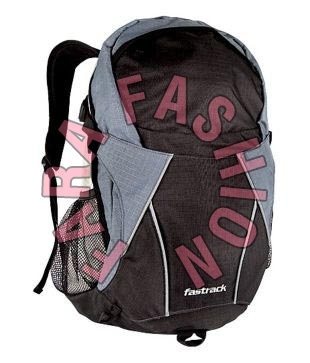 Lightweight, waterproof and wear and tear resistant are some of the attributes of our bags. 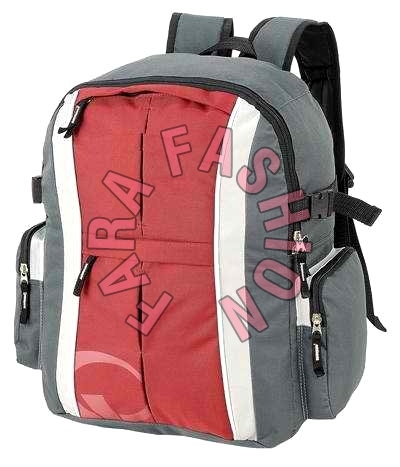 In order to meet the variegated requirements of the buyers, we offer these in different colors, sizes and designs. 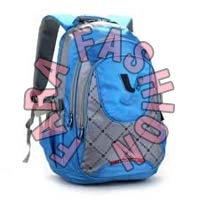 Bulk orders of these are processed by us as per the specific requirements of the buyers. 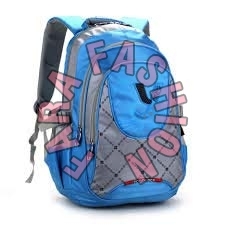 One can obtain these at reasonable rates.